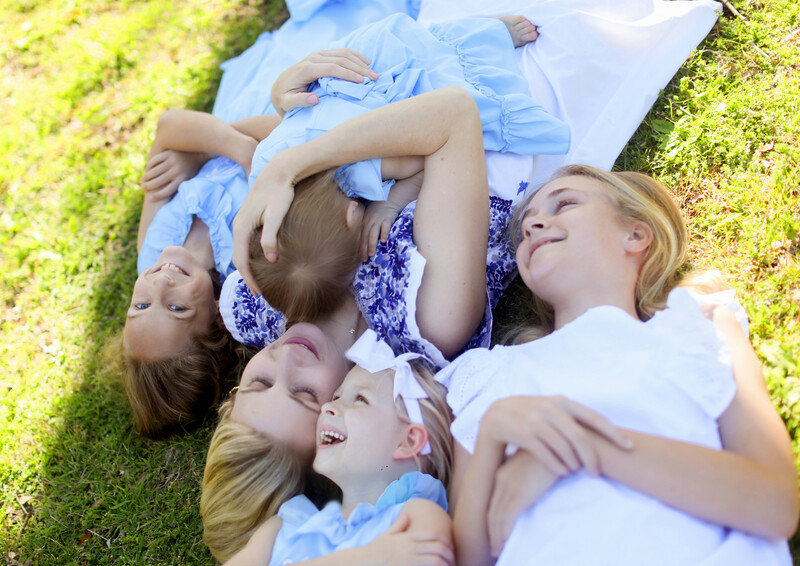 Special Mother's Day Photo Session Offer with Smocked Auctions! 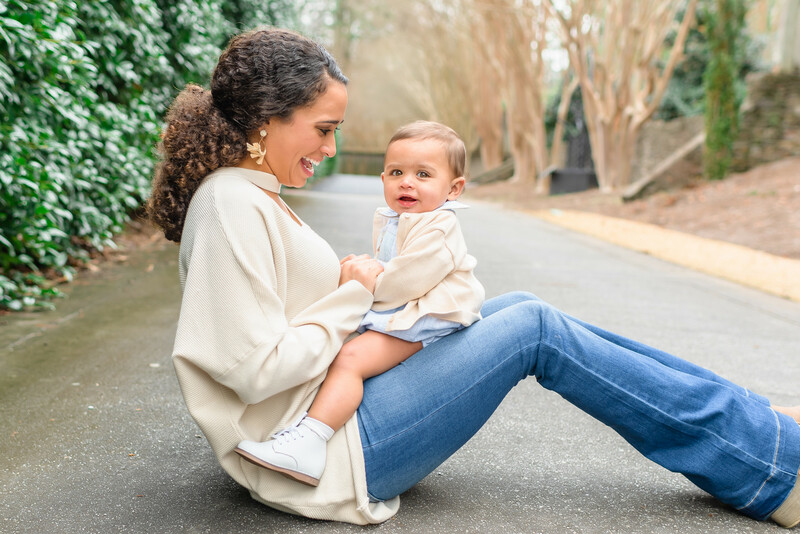 2019 “Get in the Photo” Mother’s Day Photo Sessions! 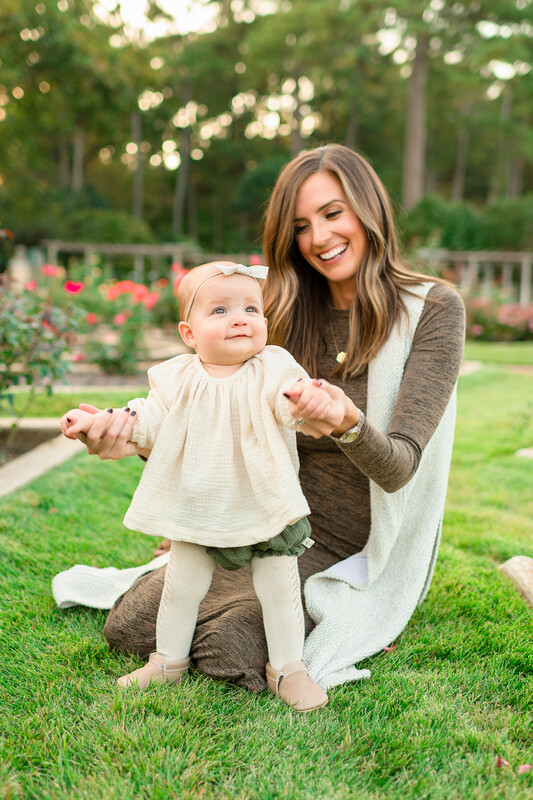 With such an overwhelming response to our DoSayGive Mother’s Day photo session offer last spring, this year we decided to expand it to THREE cities and partner with Smocked Auctions to make it extra special! This is the perfect gift for your husband to give you this Mother’s Day. Last year I told y’all about this photo of my mom, sister and me, cuddling up on a bench under the big magnolia tree that graced my grandparents’ shady, Memphis backyard. My sister and I are just giggling away in our smocked dresses. And mom looks so beautiful with her hair softly curled, naturally smiling down at us. I probably cherish that photo more than any other in my childhood and I think because my mom is in the picture. Now I am sure my mom didn’t want to get in the photo that day. I am sure she felt tired and worn out like I do most days as a mom of little ones. But 30-something years later I am beyond grateful she made the choice to do so. Every time I see that photo a million sweet memories of my childhood flood into my mind and make me smile. 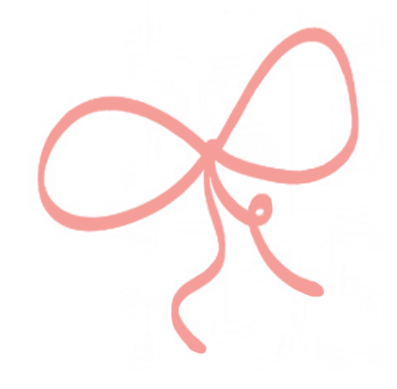 For that reason, I truly want to encourage all my mom readers out there to do the same. If you are going to spend the time and money on a photo session for your children, make sure you are in some of the photos! And print a few for them so not only you can cherish but your children can as well someday. If you’re in Dallas, Houston, or Birmingham, I am so happy to help you make this memory by partnering with two amazing photographers and giving you a Smocked Auctions gift card to help you purchase those timeless clothes that will still look precious in photos thirty years from now! 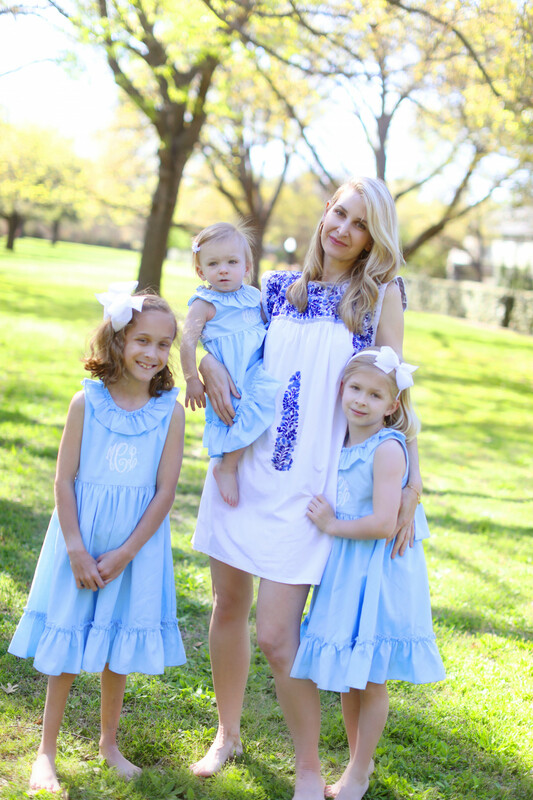 Ali Wood of Ali Wood Photography hardly does any marketing because her reputation for enjoyable photo sessions and GORGEOUS natural photos spread so quickly among local Dallas moms. 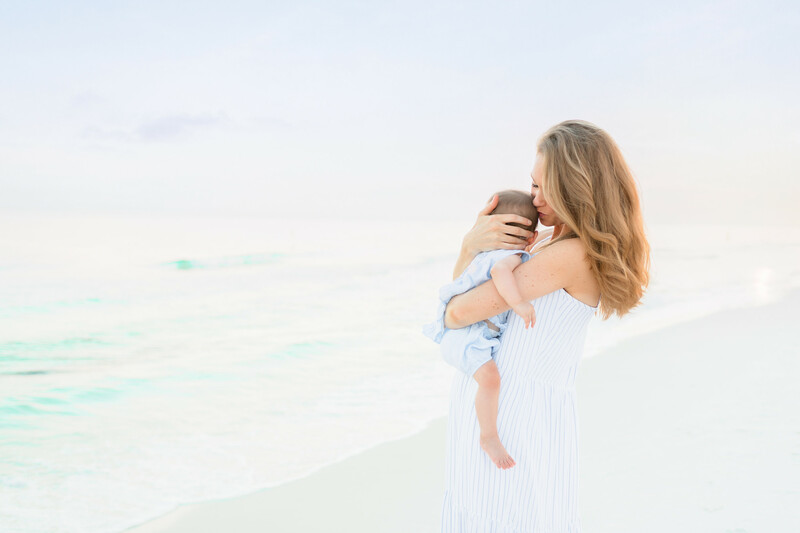 You may remember she did our newborn photos and these photos from last year’s Mother’s Day session that I just ADORE! Ali usually charges $225 for a sitting fee in addition to a $500 photo print minimum, but DoSayGive readers in Dallas and Houston can get the amazing offer below. I am also thrilled to offer my Birmingham area readers an opportunity to do the same with the talented Mary Kate Craukamp Photography. 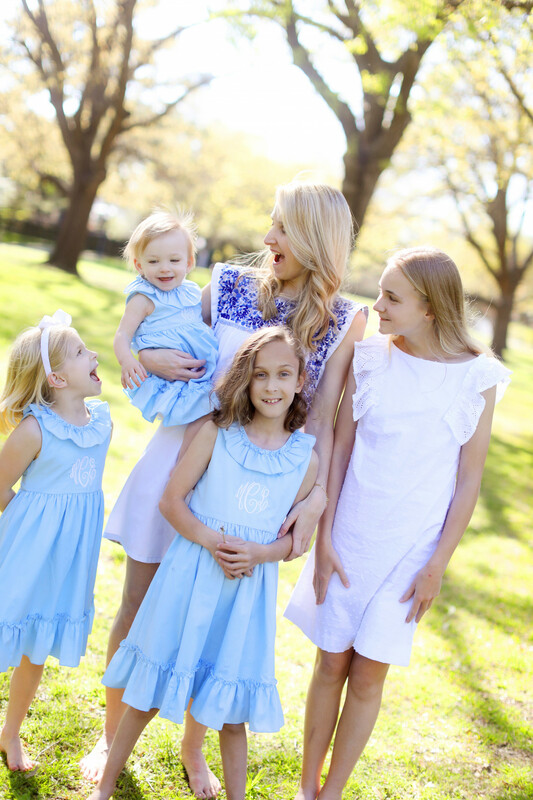 Mary Kate is a lifestyle photographer with a passion for bright and crisp photographs. Mary Kate has an eye for capturing raw and real emotion through her lens. Her style can be described as soft, simple and timeless. She finds joy is making lasting relationships with her clients so I know y’all are going to love her. Affordable Session Fee without a print minimum. One 8 x 10 print. To book a Dallas or Houston session click here. To book a Birmingham session click here. Payment in full is required at booking. Sessions are non-refundable. Photographers will offer one rain date or will refund in case of inclement weather. Please pass along to friends!! This is a memory that will live well beyond this Mother’s Day. Hi Lee!! This is such a wonderful idea. My question however is slightly off topic. Wondering if you could share your sizing for Mi Goldrina? I just ordered my first dress and there is soooo much fabric I look pregnant. We are probably about the same size but your dress looks so flattering in the photo with your girls. Do you have them make any custom adjustments in the show room? I didn’t but yes you can! You can go to the showroom and they can make alterations. Mine in a medium.